Every year, healthcare costs increase while overall health decreases. While the weight loss industry continues to expand almost every year, so does the number of overweight people. Despite new technologies and fads promising miraculous results, more and more people are getting sicker and relying on medications. Never count calories, fat grams, or food portions again! Say good-bye to low energy, poor digestion, extra pounds, aches and pains, and disease. Say hello to renewed vigor, mental clarity, better overall health, and a lean, trim body. The key? 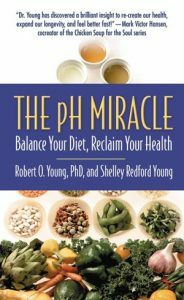 Your health depends on the pH balance of its blood, striking the optimum 80/20 balance between an alkaline and acidic environment provided by eating certain foods. 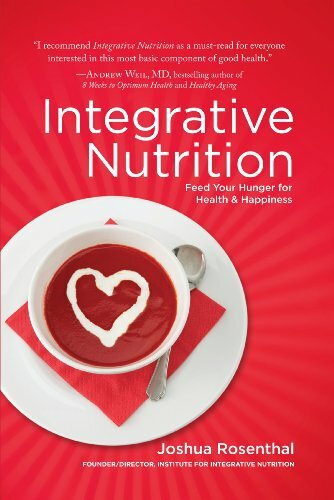 Now an innovative, proven effective diet program can work with your body chemistry and help revitalize and maintain your health. Since the original publication of the MOOSEWOOD COOKBOOK in 1977, author Mollie Katzen has been leading the revolution in American eating habits. 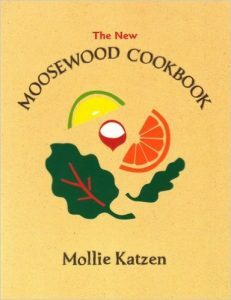 MOOSEWOOD was listed by the New York Times as one of the top ten best-selling cookbooks of all time. With her sophisticated, easy-to-prepare vegetarian recipes, charming drawings, and hand lettering, Mollie introduced millions to a more healthful, natural way of cooking. 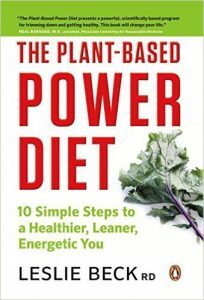 A plant-based diet has enormous potential to optimize your health. There is clear scientific evidence that the health benefits gained from eating only plant-based foods are far-reaching, from preventing heart disease, diabetes and certain cancers to halting disease progression. 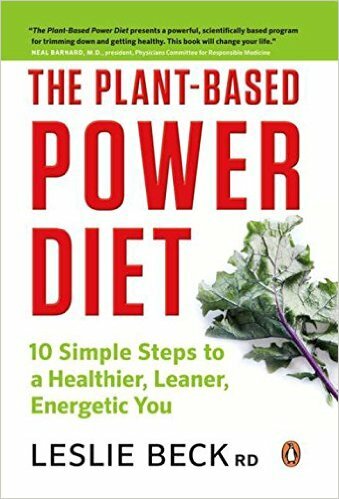 A plant-based diet also improves mental clarity, restores energy and is a healthy and effective way to shed excess body fat and stay lean. 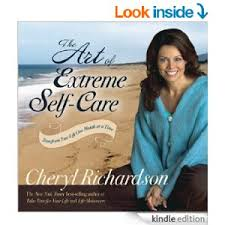 This life-changing handbook offers you twelve strategies to change your life, month by month.